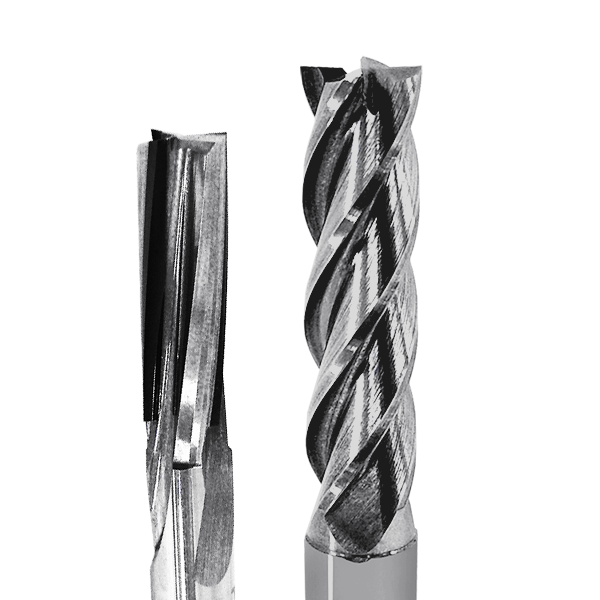 Solid-Head PCD Tools feature a solid piece of PCD chunk at the tip of the tool allowing for flexible helix cutting angle for most efficient chip evacuation, making it more suitable for highly abrasive materials such as CFRP, graphite, and other composite materials. 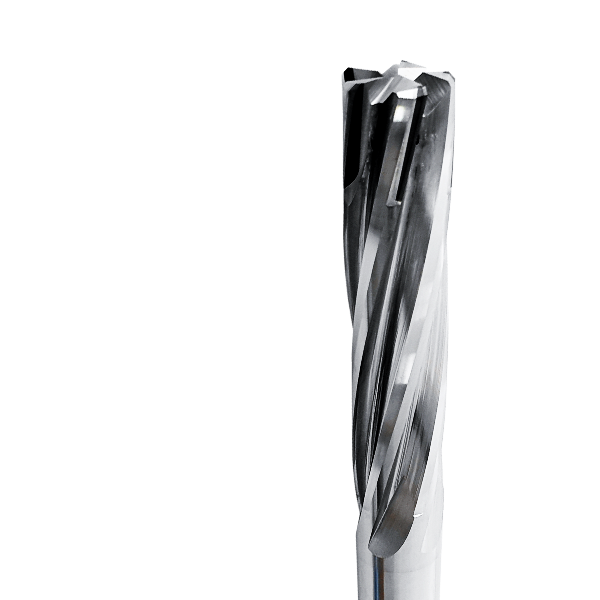 Coolant holes through the tip are possible, and they can also be re-sharpened for multiple times. 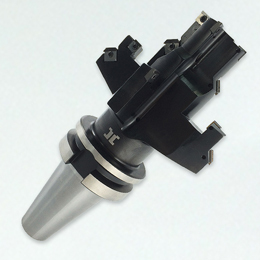 PCD Form Mill or Lens Cutter features multiple cutting lips... suitable for precision milling of glasses and lens. 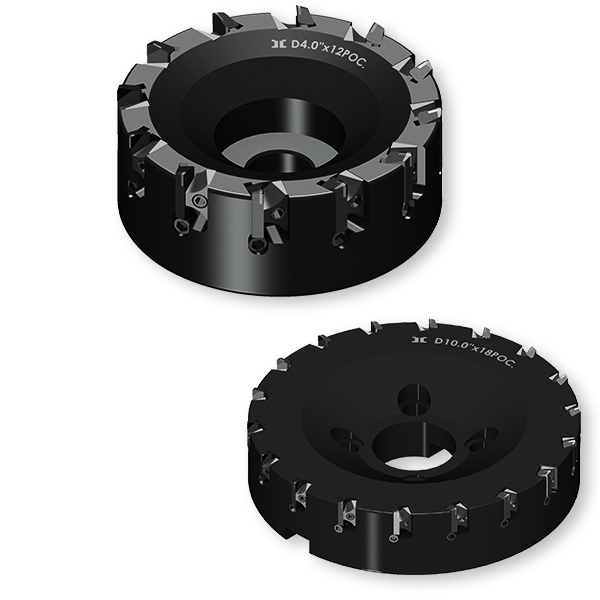 PCD Face Mill features customized cutting edge and design, with replaceable PCD inserts that can be adjustable in height. 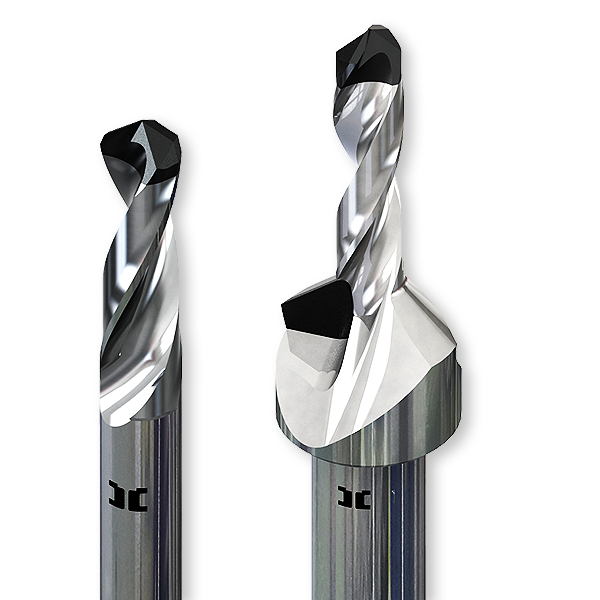 Roughing and finishing combinations are available to reduce cycle time and save tool cost. 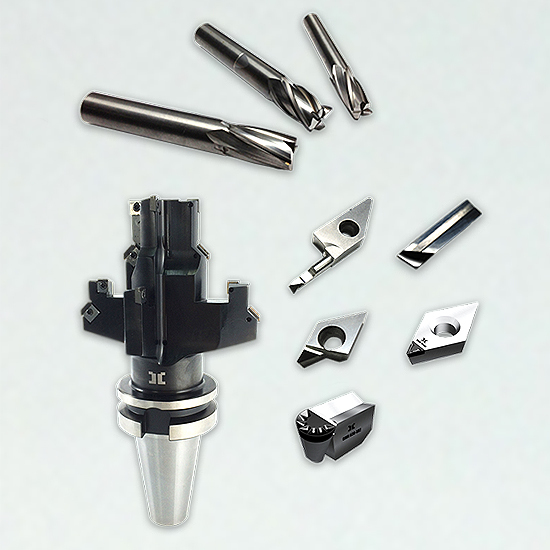 Halcyon, a manufacturer of PCD, PCBN, Carbide Cutting Tools, and other high precision parts with quality of its product on par with the global standards. 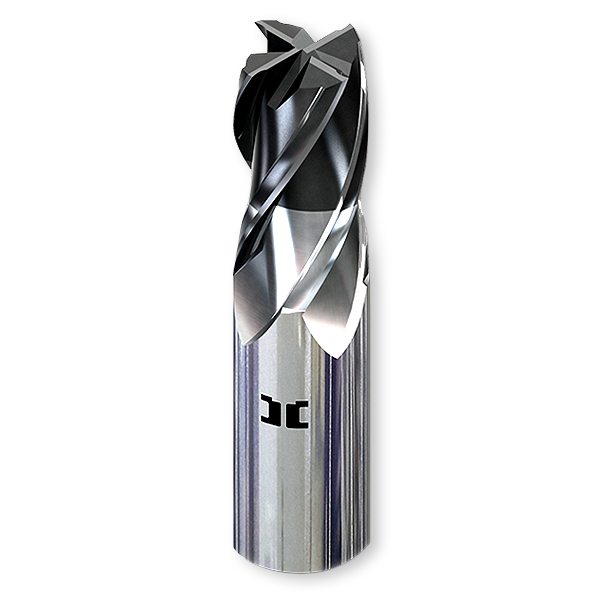 From a five-men operation beginning in 1993 with only a few machines, Halcyon has grown into a regional leader in producing the best quality customized cutting tools, as well as the most intricate and precise metal assemblies you can find anywhere. 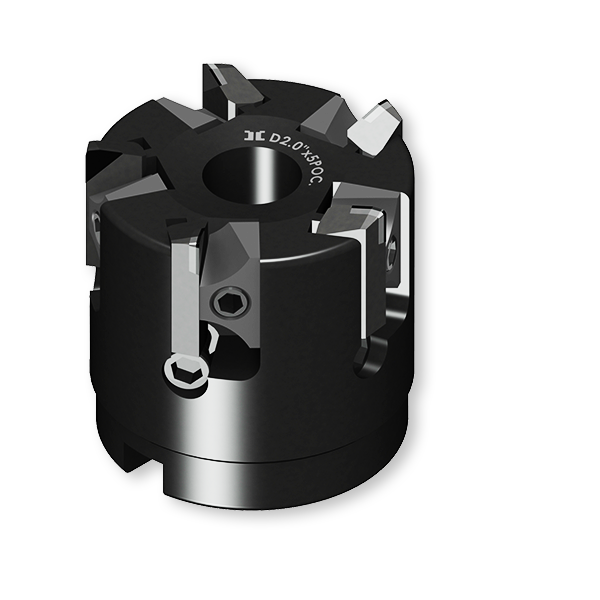 Halcyon Group is continuously growing with currently 2 manufacturing plants and 7 distributing offices across 6 countries in Asia. 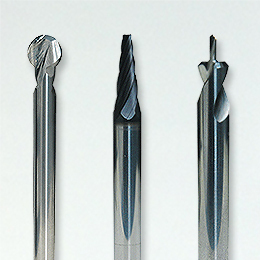 The Company aims to be the leader in the manufacturing of cutting tools in Thailand and ASEAN region. 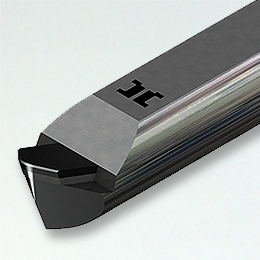 The Company’s strategy in business operations aims to provide a one-stop service for customers initiating from tool design, efficient quality control for high precision, working closely with customers to quickly troubleshoot problems in applications, as well as improving production process and reducing the customer’s production costs. HALCYON TECHNOLOGY (M) SDN. BHD. 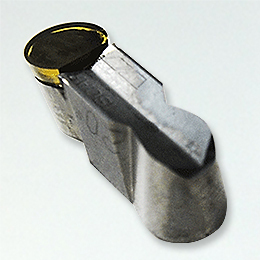 HALCYON TECHNOLOGY VIETNAM CO., LTD.